Bruce Dern, 82, Is in 'Incredibly Good Spirits' After Fall While Jogging - Integration Through Media ....! 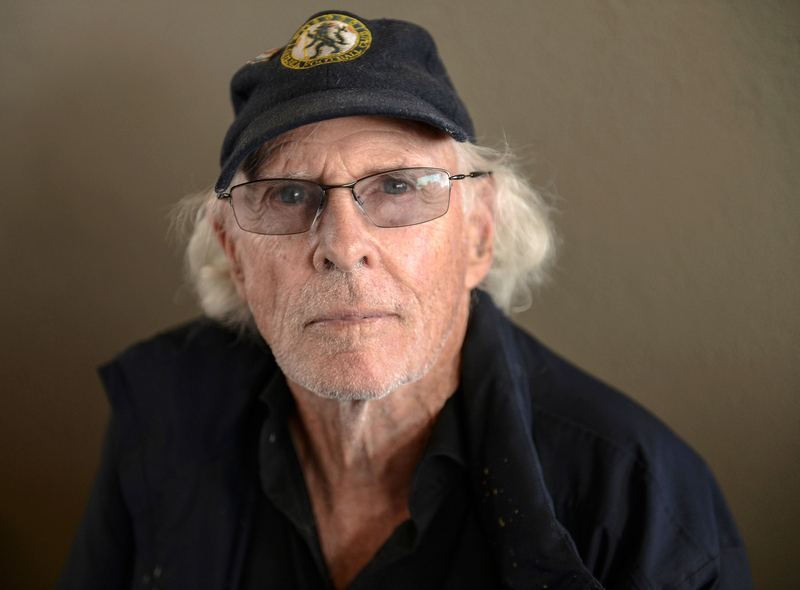 Bruce Dern took a tumble on Friday but a source tells PEOPLE he is recovering. “He’s an avid jogger. He jogs every single day and this was likely a fall while jogging,” the source says of the 82-year-old actor. Despite his love for fitness, Dern’s fall at Silver Lake Reservoir in Los Angeles did not leave him without any injuries. “ is probably a broken hip. He’s in incredibly good spirits,” says the source, who adds that Dern is in no pain and already back at home. Dern is starring in Quentin Tarantino’s upcoming Once Upon a Time in Hollywood. The Hateful Eight actor took over the role from the late Burt Reynolds, who died in September at the age of 82. The film centers on a faded TV actor and his stunt double who embark on a mission to make a name for themselves in Hollywood during Charles Manson’s Helter Skelter reign of terror in 1969 Los Angeles. Brad Pitt, Leonardo DiCaprio, Margot Robbie, Dakota Fanning, Kurt Russell and Al Pacino are also starring in the film. Dern plays George Spahn, a blind rancher who owned the property that Manson and his followers were living on when they plotted the infamous murder of Sharon Tate (Robbie) and her friends. Tate was more than eight months pregnant with her and director Roman Polanski’s child. The source says Dern has “completed the Tarantino movie already” and wants to get back to work after most recently filming an episode for Showtime’s Black Monday. Dern has been nominated for the Oscar twice: the first time for his role in 1978’s Coming Home and in 2014’s Nebraska. He’s the father of Big Little Lies actress Laura Dern.